Display Advertising is Dead. How Programmatic Will Revolutionise Your Display Advertising. 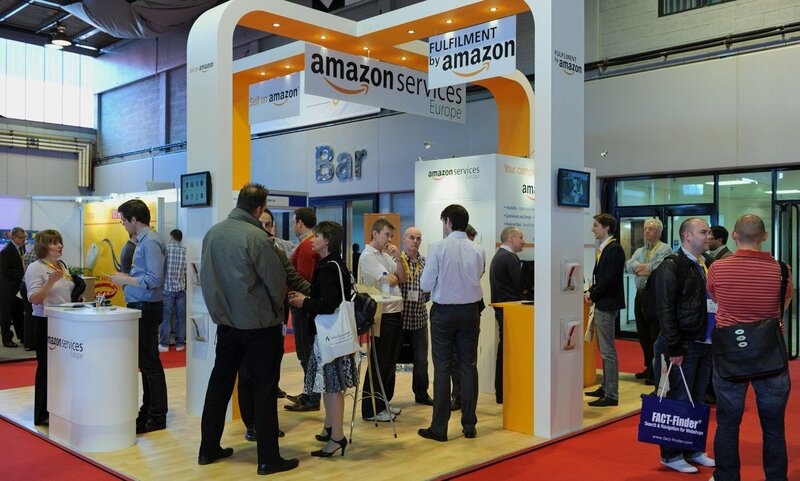 Catch us on 25th at #IRX15 (Workshop 4 – 13.30)!